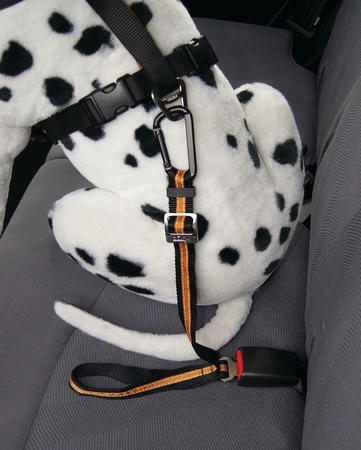 The Kurgo Direct to Seatbelt Tether car restraint ensures your dog travels safely in any car. The Direct to Seatbelt Tether from Kurgo gives you peace of mind knowing that you and your pup are travelling safely. 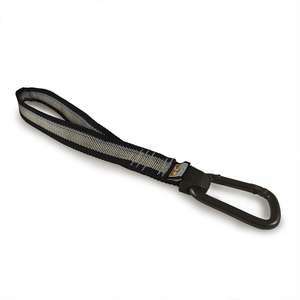 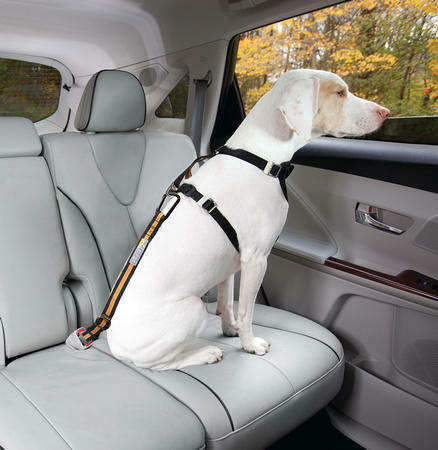 Simply click-and-go with this easy to use Kurgo car seatbelt dog restraint. 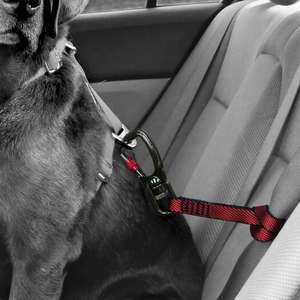 By clicking directly into your vehicle’s seatbelt attachment there is no need to undo the seatbelt every time your dog gets in or out. 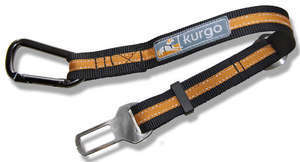 The Kurgo Direct To Seatbelt Tether is useful if you change vehicle often or have more than one car.